AAA location! Spacious Cape with a contemporary flair is close proximity to Rhinebeck Performing Arts Center and Tennis club. 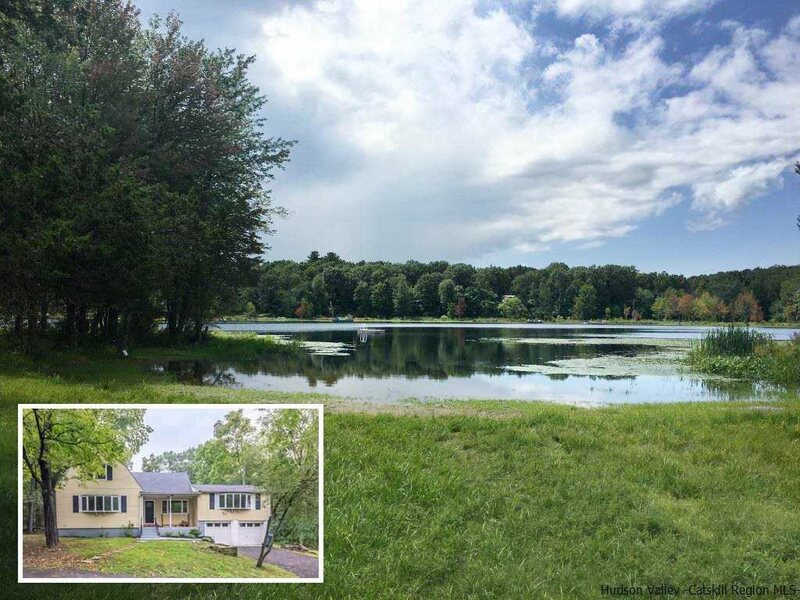 Property also has lake and beach rights to Round Lake with in walking distance. Room to spread out with 2800 square feet, 4 bedroom and 2 full baths. Enjoy 3 season family room, den and living room w/ stone fireplace. 1 Bedroom and bath is on the first floor. Open floor plan with many updates throughout. It has it&apos;s own private acre to enjoy ample outdoor living space. Large rear deck with hot tub and above ground pool. Brand new roof just finished! Ample parking in drive and 2 car garage. Perfect for weekends or full time living. 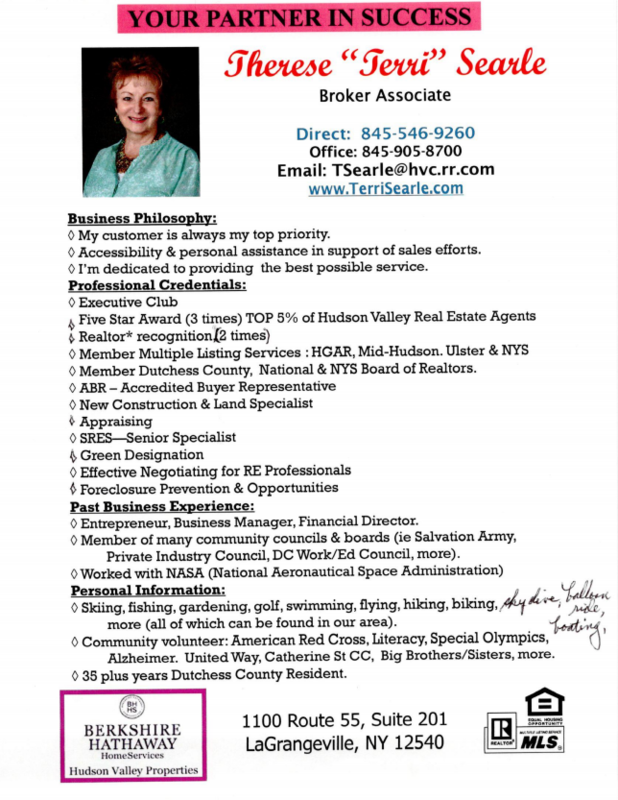 All this just minutes to the vibrant village of Rhinebeck and Dutchess county Fair Grounds. Easy access to AMTRAK. Tonconic Parkway and Kingston Rhinecliff bridge & Rhinebeck Schools.